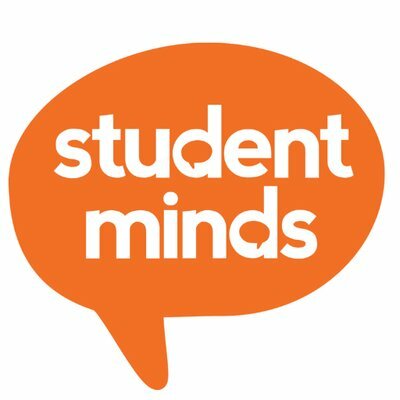 ‘Student Minds’ are currently conducting a survey to give students and staff an opportunity to share their thoughts and ideas on what the Charter for University Mental Health should look like. The survey covers many of the areas which have recently been discussed at the Mental Health roadshows and gives AUCSO Members who have not attended one of the roadshows, an opportunity to participate and highlight the critical work security teams do, often out of hours, responding to students in MH crisis. Please spare a few minutes to look at this and complete the survey, thank you.